When you first moved into your home, you probably had a list of ways you were going to utilise that spare bedroom you have. In reality, your spare bedroom has probably become an oversized storage closet or junk room. But it doesn’t have to stay that way. With Self Storage in Dromana from Rosebud Mini Warehousing, you can reclaim your spare bedroom and better utilise that space. Before you can turn your spare bedroom into a useful space again, you need to clear everything out of it. There are probably items in there you’d like to keep but don’t have room for anywhere else. Self Storage in Rosebud is the perfect place to store these items securely. Evaluate everything in the room. Do you have room for it somewhere else in your house? Do you need to keep it at all? While you’re in the decluttering mind set, go through the other rooms in your home as well. The most obvious use for your newly decluttered spare bedroom is as a guest bedroom. 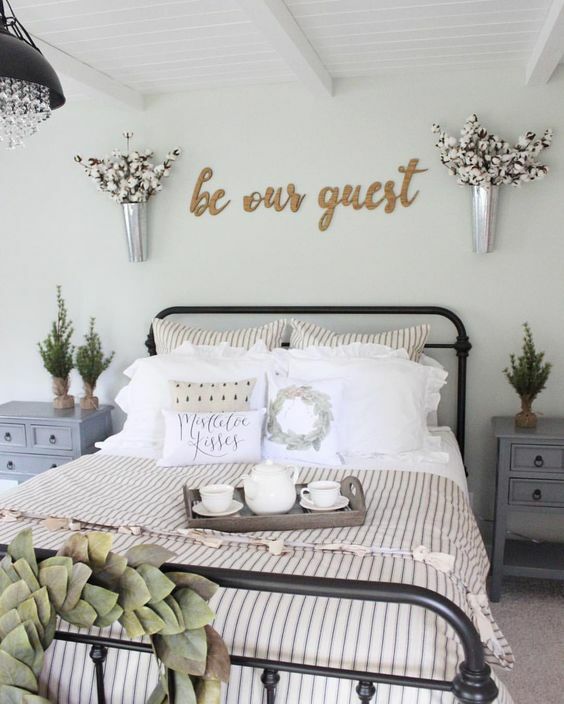 If you enjoy having family or friends over to stay, a guest bedroom might be the best option. 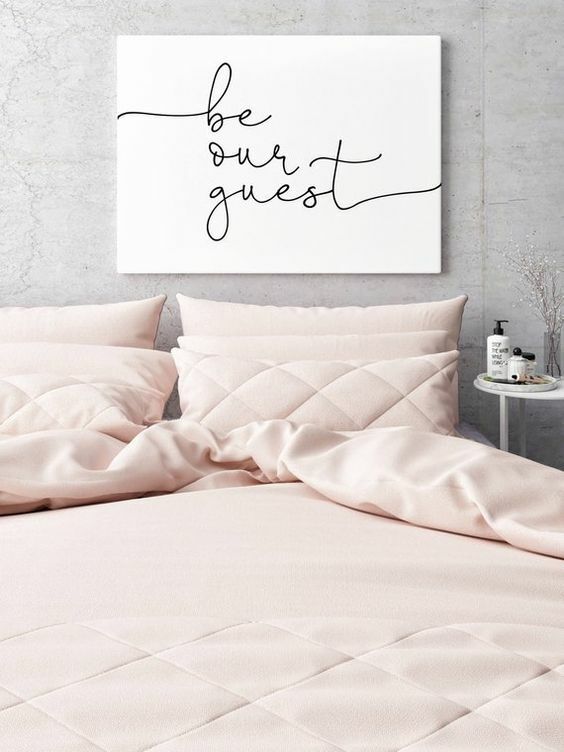 Guest bedrooms can also be used to make some extra profit by renting out the space. 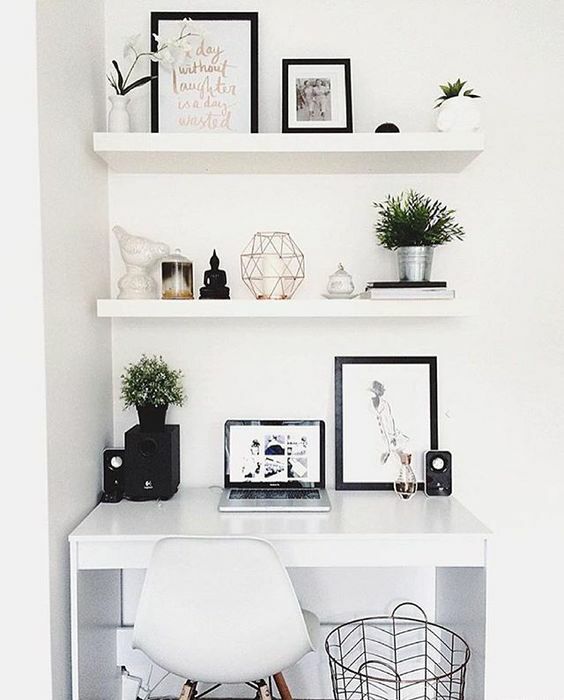 If you’re not interested in having others stay in your home very often, a home office might be a better way for you to utilise the space. If you have children, you could include a dedicated homework and study area for them so they don’t have to take up space in their bedrooms. Turn the spare bedroom into a room your whole family can enjoy by creating another living area. Bring in some beanbags or couches and hook up the DVD player or gaming console to create an entertainment space. If you like exercising or want to commit to doing it more often, creating a home gym might be the best use of the spare bedroom. Bring in some weights and equipment, or even just a yoga mat or towel. Regardless of how you utilise the spare bedroom, you’ll be glad to have another useable space in your home. Self Storage in Dromana can be a valuable tool when it comes to reclaiming your spare bedroom, so make sure you contact the team at Rosebud Mini Warehousing to learn more about your storage options before you get started. A spare bedroom can be a lifesaver for your home. It gives guests a nice place to sleep when staying in your home, and it can even provide you with some relief if you’re struggling to sleep soundly with your snoring or bed-hogging partner. You can make the room as elaborately or minimally decorated as you’d like. 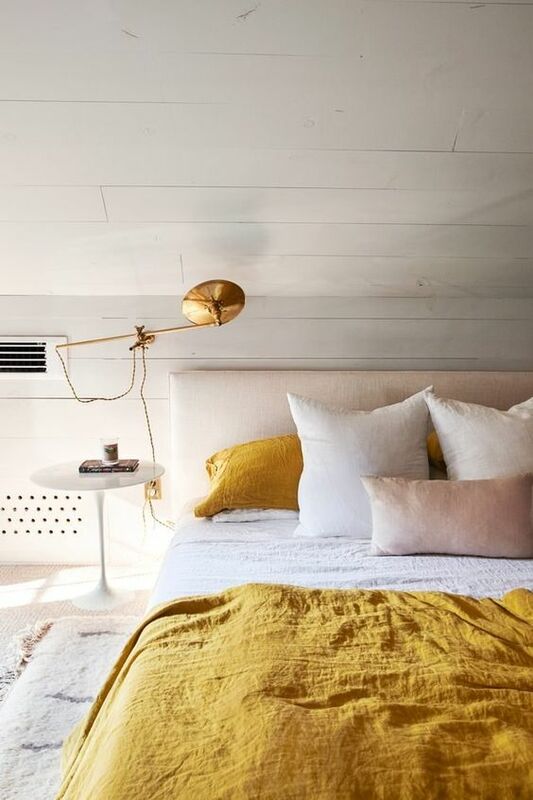 Turning the spare bedroom into a place you’d like to sleep in can be very beneficial for your home. The extra space in your spare bedroom can provide the perfect headquarters for the small business you’ve always wanted to start. You can easily turn the spare bedroom into an office or work space without too much effort. Your home business can be a hobby you do on the side in your spare time, or you can transition into doing it full-time. The rise of e-commerce platforms and the increasing number of careers that exist in a digital space mean you don’t need to rent expensive office space to run a successful business. If you have young children, consider converting the spare bedroom into a playroom. 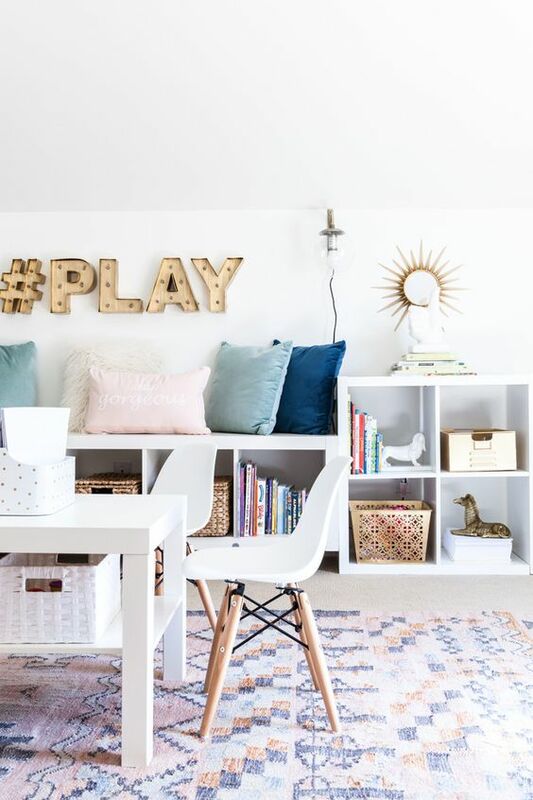 You’ll enjoy not tripping over toys in the living room and hallways, and your children will enjoy having their own space to play. If you don’t have young children, you can still use the spare bedroom to play. Consider create a reading nook or a TV room. Now you’ve used Self Storage in Dromana to declutter your spare bedroom, you can turn it into the relaxing and entertaining room you’ve always wanted. Whether you become an entrepreneur or simply use the spare bedroom as a spare bedroom, you’ll open up more opportunities with access to Self Storage in Dromana from Rosebud Mini Warehousing. Contact us today to learn more.